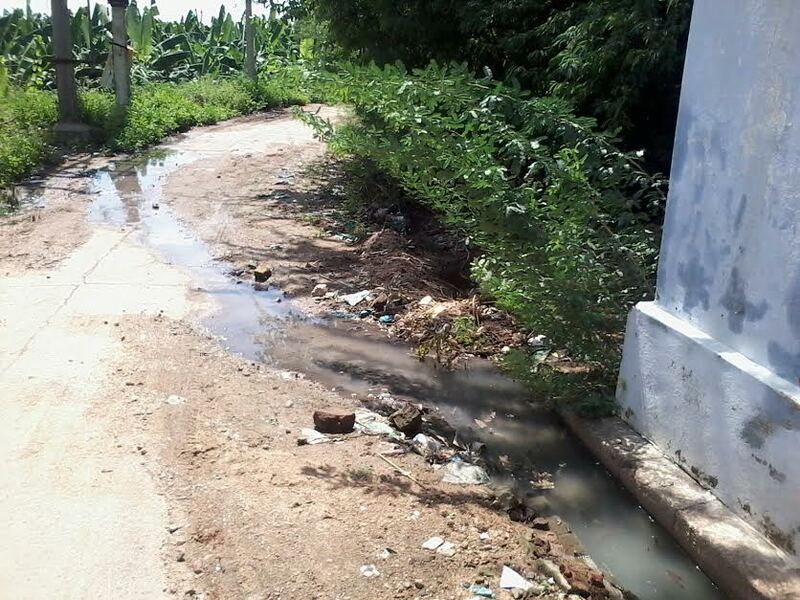 The Root Cause of all recent Troubles related to Rain water in Tamil Nadu. Will Media and Officials address this important issue? Past few weeks everyone one is talking about recent rain related damages. Especially Media and Social Media are talking very much about it. address the root cause of all these things. But Yesterday I was able to realize the whole picture especially, root cause of these issues. The drainage in front our office was completely blocked by some people, and they let the water flow through the road. You can refer the below images. See the Block made at the Drainage Path. 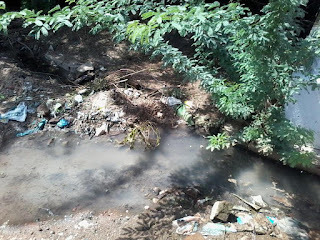 See the Drainage Water flowing across the Road because of the Block . This issue may look like insignificant. But if we think deeply, we can understand that it is the root cause of all the issues.I couldn't understand why media is not giving importance to this kind of important things?